Product information "Pashmina Couture dark gull"
A further development of our popular pashmina classic is our pashmina Couture (70 × 200 cm). Featuring a blend of 70% cashmere and 30% silk, it is even more cuddly and cosy. The classic subdued palette and subtle open fringe make the Pashmina Couture a classic accessory, which is sure to be the focus of any outfit. 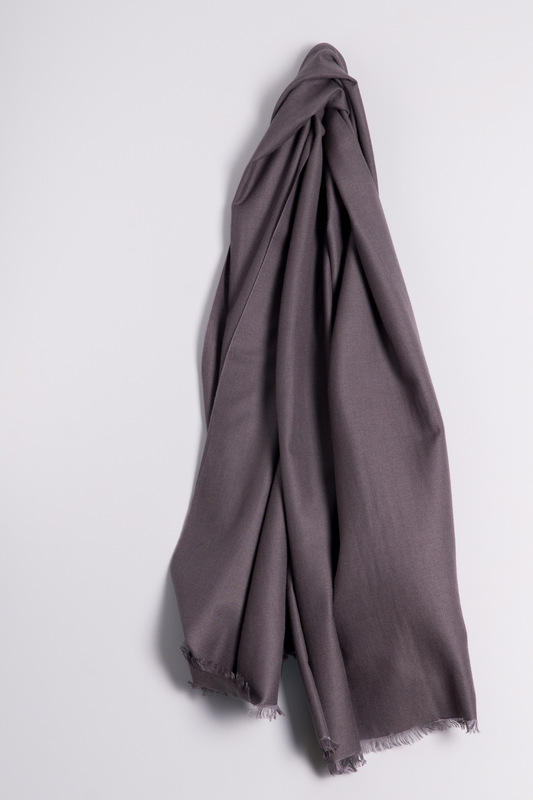 Related links to "Pashmina Couture dark gull"